What does Scandi mean to us.... Scandinavian design is a design movement characterised by simplicity, minimalism and functionality. It actually emerged in the 1950s in the five Nordic countries of Finland, Norway, Sweden, Iceland and Denmark. 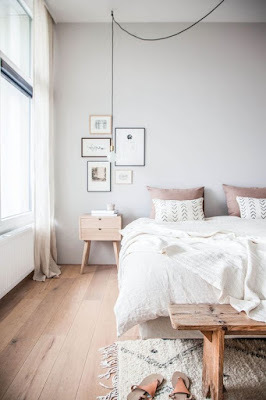 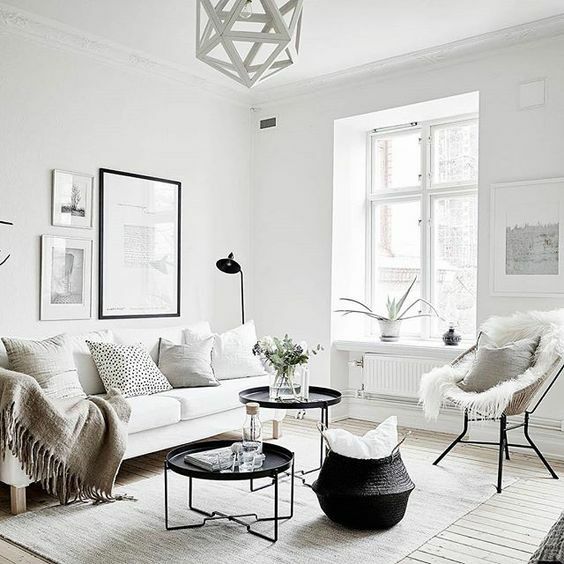 A restricted palette of timber and white, often accented by muted pastels and geometric patterns highlights the simplicity of the Scandinavian style. 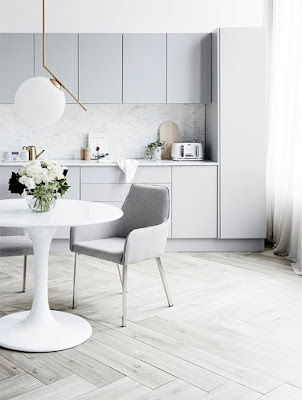 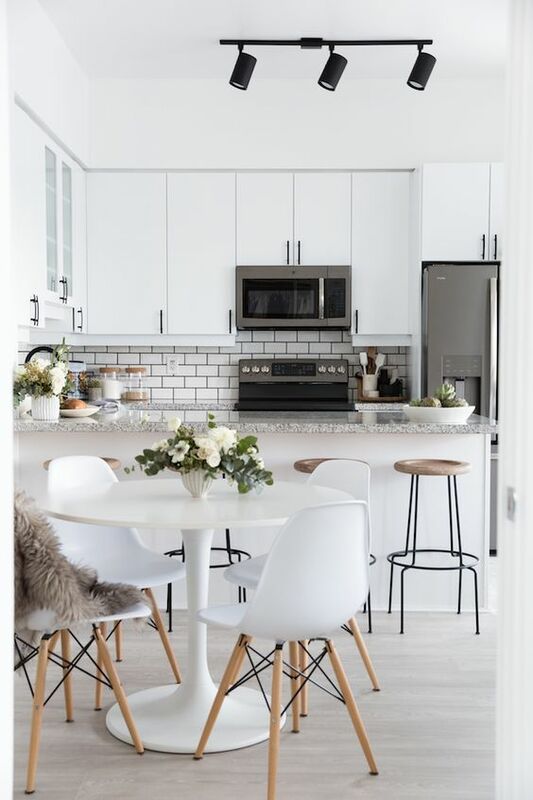 Now one of the world’s most popular styles, this look will transition easily from room to room and layers beautifully with both furniture and cabinetry elements. 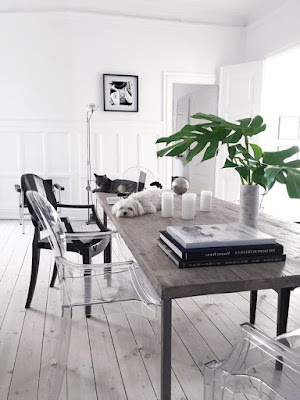 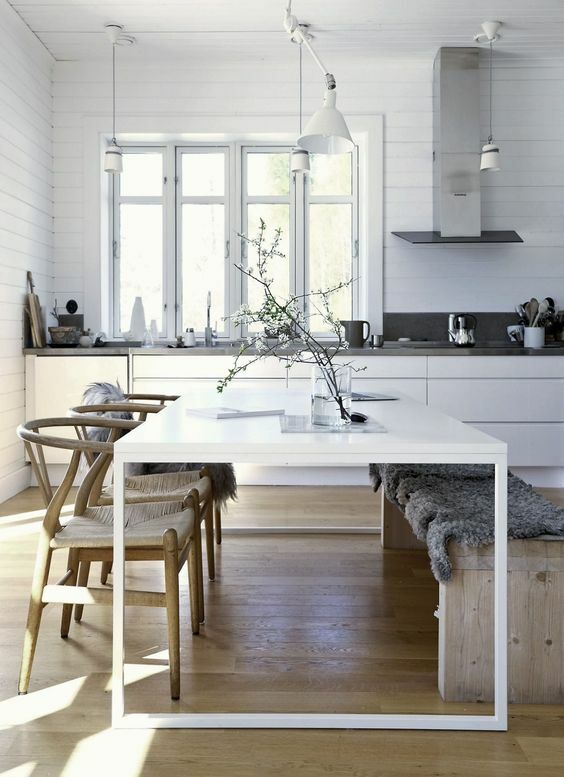 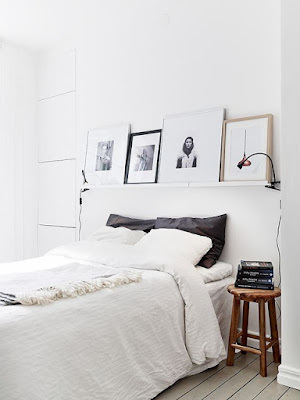 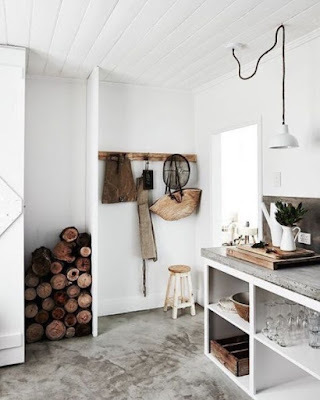 What do you love about the scandi look? Find more information about all these inspiration pics here. 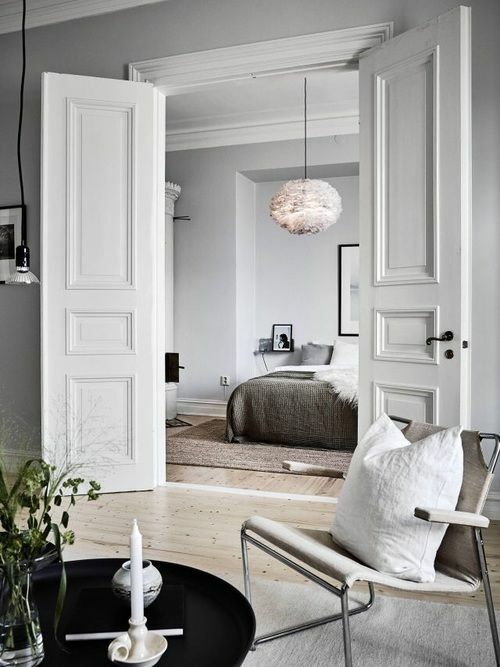 Let us create this look for you in your own home, learn more about our design services here. 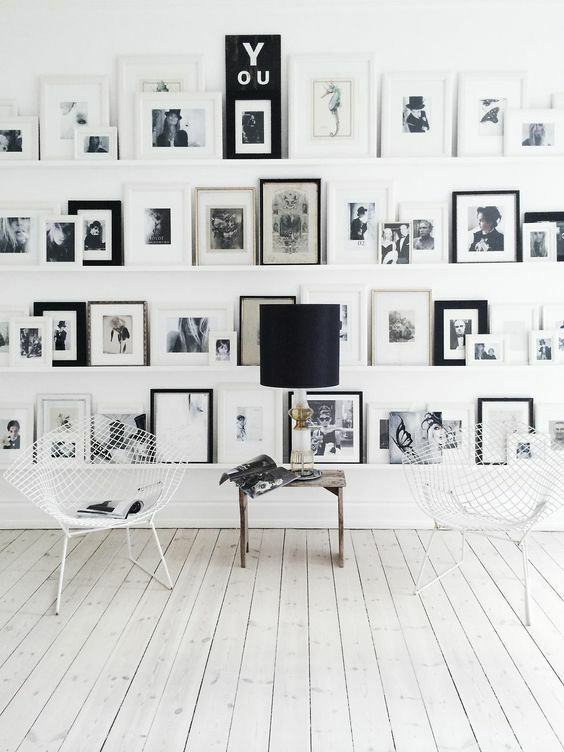 To help you narrow down your own style, we've put together collages for each style. 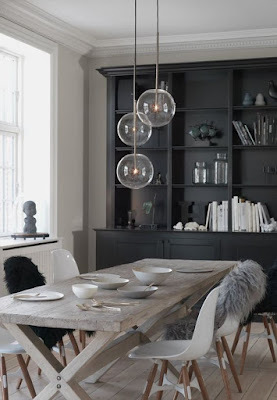 Out of 'Scandi' and 'Industrial' which would you choose? Head over to our 'Industrial' style profile.